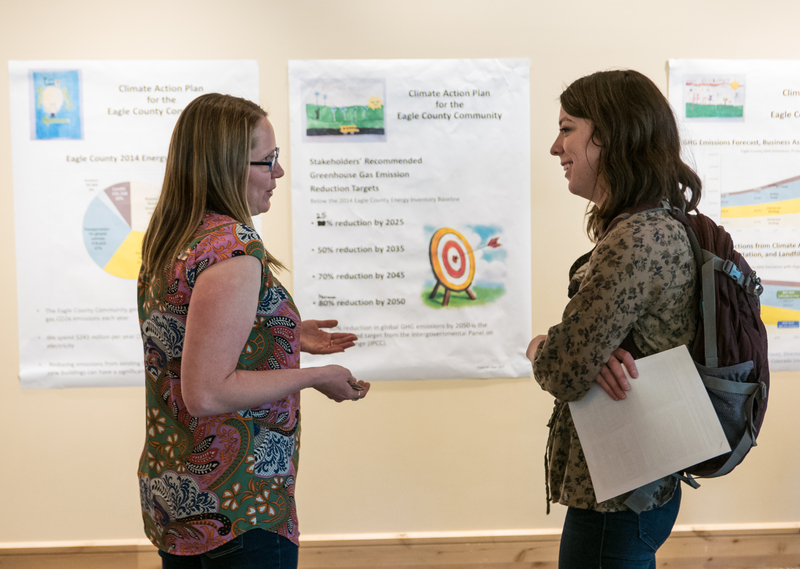 Take the Climate Action Pledge for the Eagle County Community! 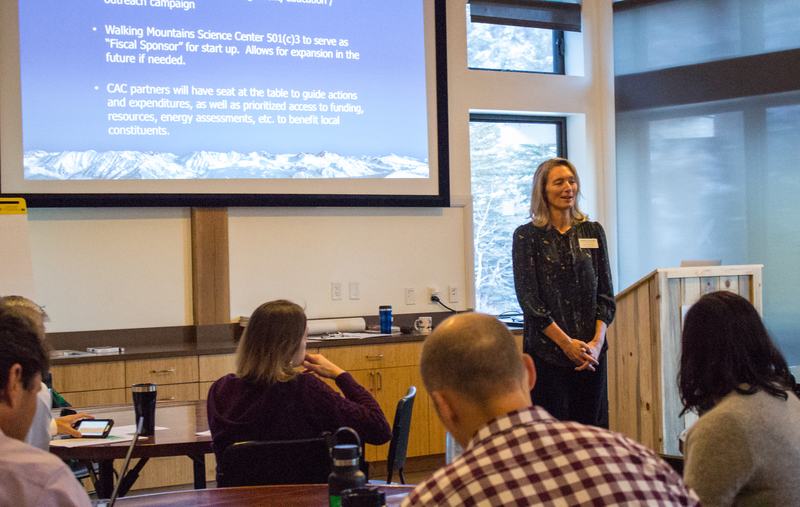 A group of over 30 stakeholders worked together during 2016 to develop the Climate Action Plan for the Eagle County Community. 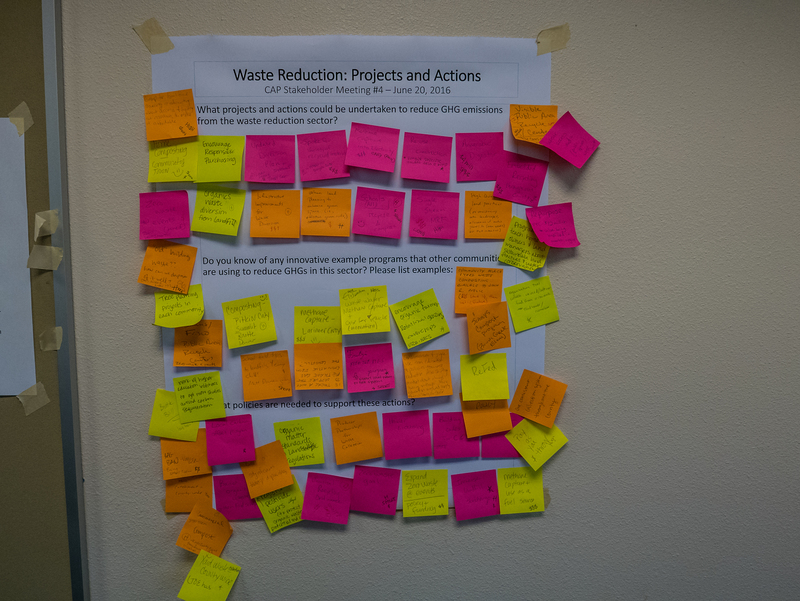 Since then, the Climate Action Collaborative has been formed to implement the recommendations of the Plan. Letters of intent have been signed by the following members: Eagle County Board of County Commissioners, the towns of Avon, Basalt, Eagle, Minturn, Vail, and Red Cliff, and by Colorado Mountain College-Edwards Campus, Eagle County School District, Eagle River Water and Sanitation District, Eagle River Youth Coalition, Edwards Metro District, Holy Cross Energy, R.A. Nelson, Vail Resorts, Vail Mountain School, Vail Valley Foundation, Walking Mountains Science Center, and the Western Eagle County Metropolitan Recreation District. 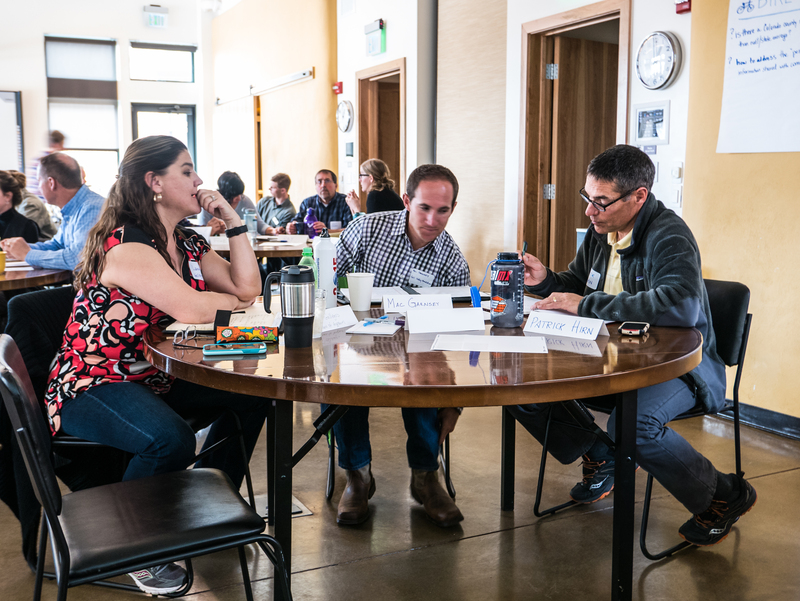 The Climate Action Plan recommends county-wide greenhouse gas emission reduction targets of 25% by 2025 and 80% by 2050 (from the Eagle County 2014 baseline inventory). 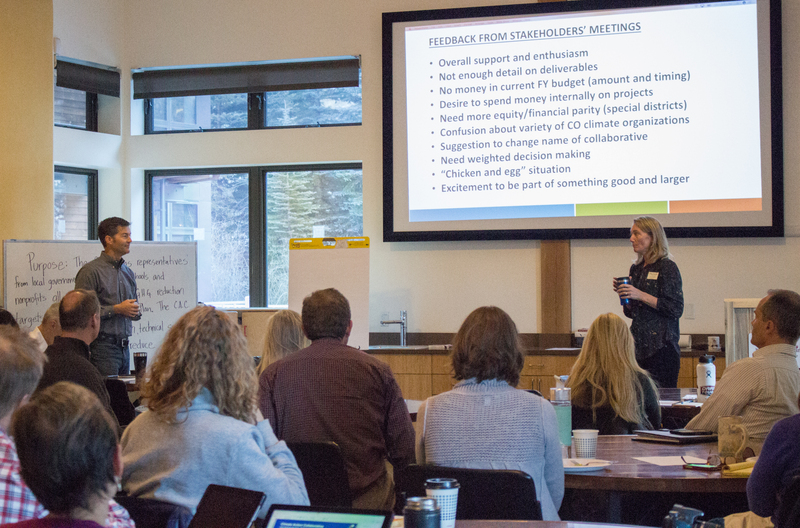 The collaborative stakeholder group will continue to convene regularly to implement the goals and strategies recommended in the Climate Action Plan and monitor success. 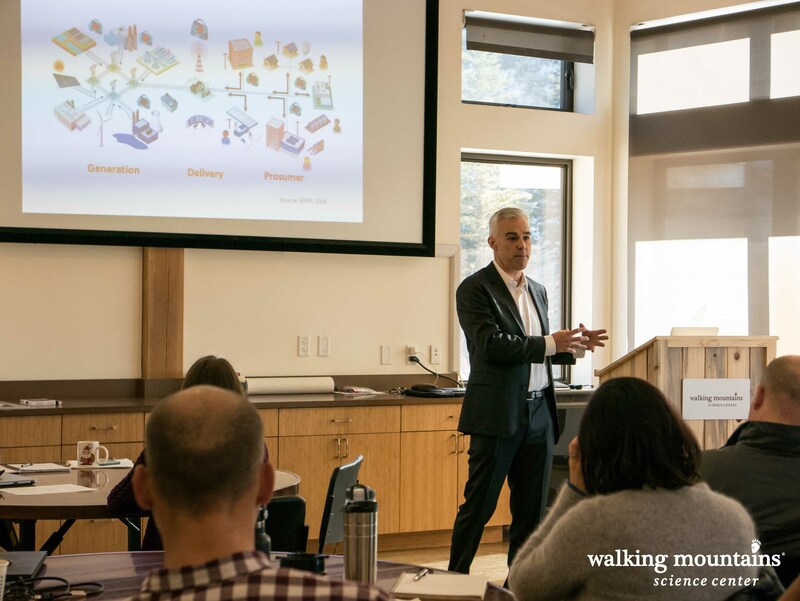 Five sector-based working groups have formed: Education and Outreach, Residential Buildings, Commercial Buildings and Industrial, Transportation and Mobility, and Materials Management and Waste Reduction. 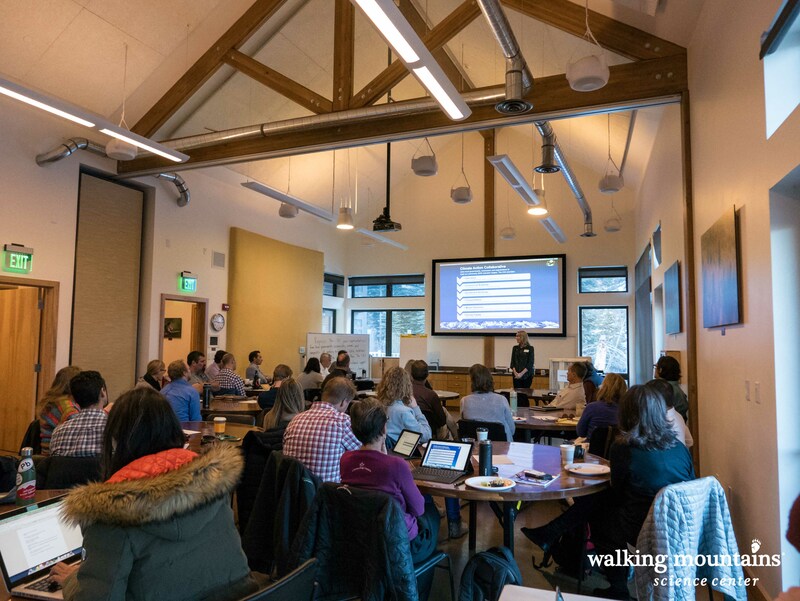 The Eagle County Board of County Commissioners has contracted Walking Mountains Science Center to serve as project manager to convene and facilitate this community-wide project. 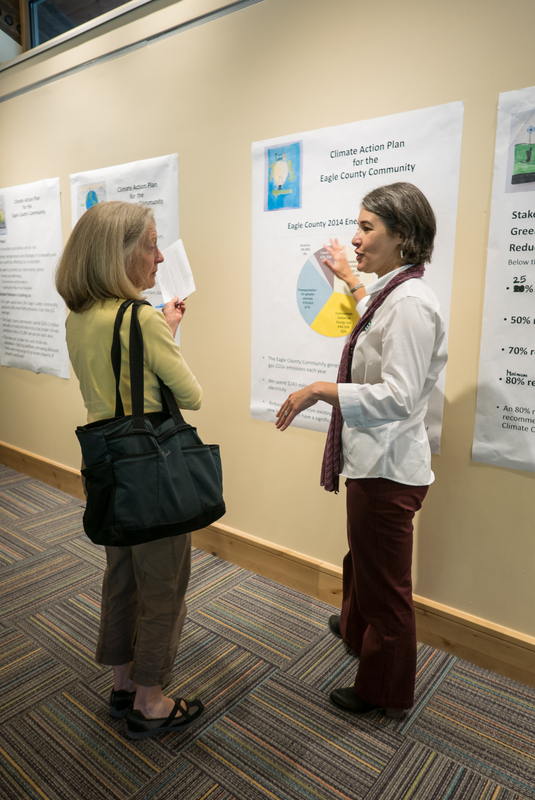 To view the Climate Action Plan for the Eagle County Community click here. 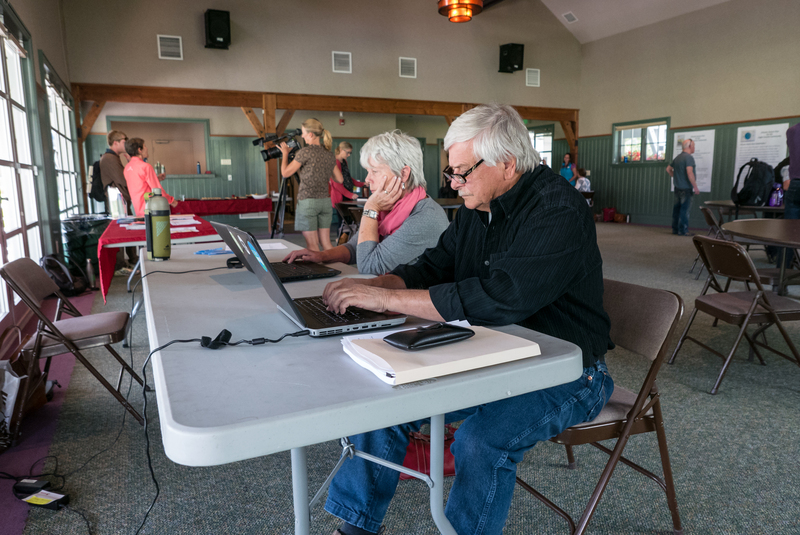 This web page provides ongoing documentation of related stakeholder meetings, community announcements, and educational resources. 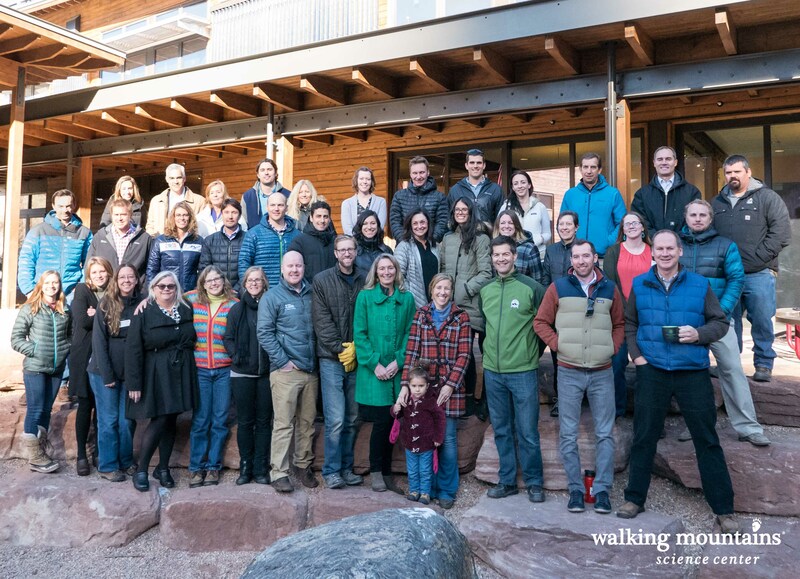 July 13, 2017 – Vail to be Assessed as the First Certified Sustainable Destination in the U.S. Presentation on climate change from Dr. Scott Denning, Professor of Atmospheric Science at CSU. 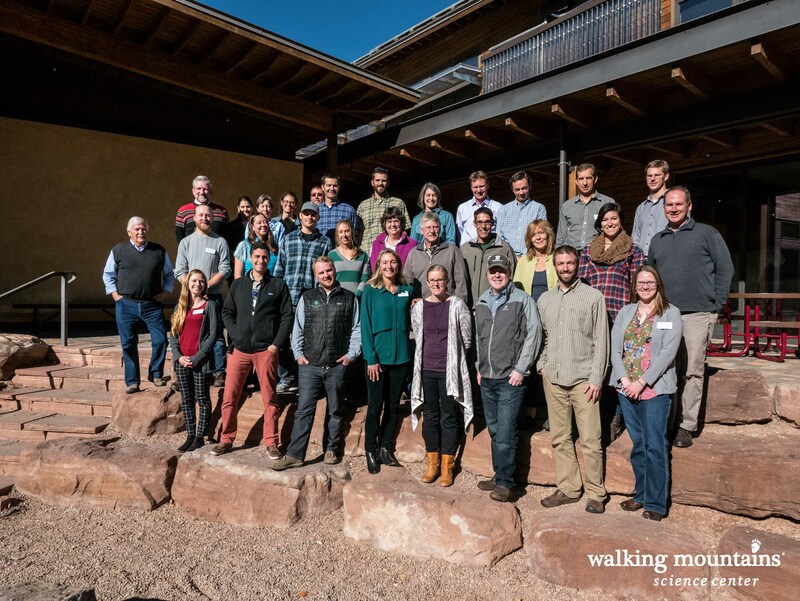 High Country News – How some Western cities are leading on climate action.